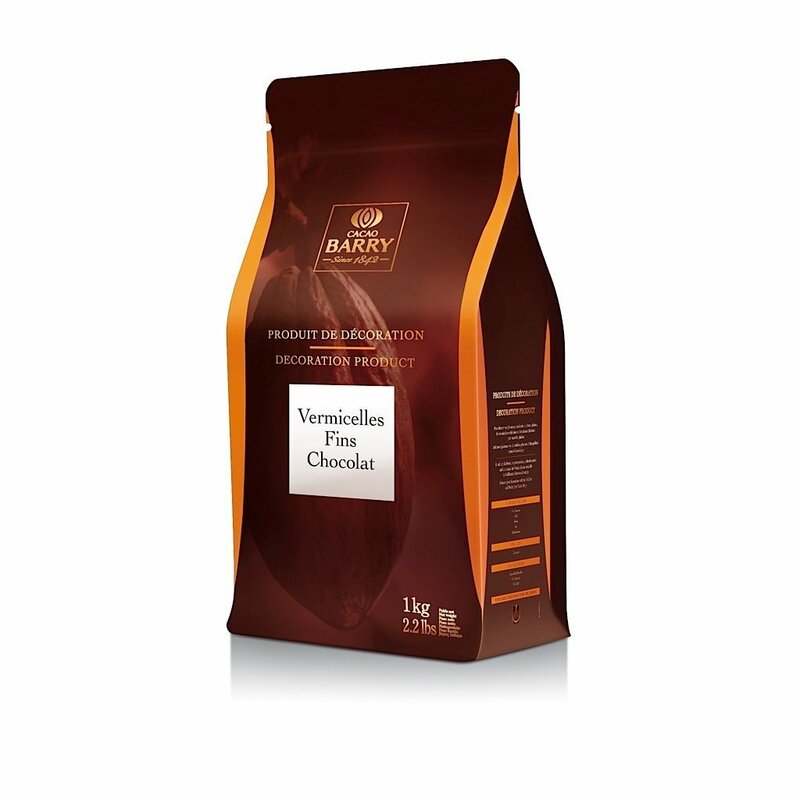 Cacao Barry Semisweet Force Noire 50% Semisweet Dark Chocolate Pistoles are non-acidic and nicely balanced in flavor. This low-fluidity chocolate can be used to make rich-tasting icing, ganache, glaze, mousse and much more. These pistoles blend beautifully with flavors such as cherry, pear, caramel and raspberry.